Can you believe that we are well into February already? Studies tell us that about 80% of our New Year’s Resolutions fail by the second week of February, and guess what? Its the second week of February – I don’t know about you but that’s just where I am! So I thought it’s an ideal time to dedicate this morning in sending you a motivational note. Some of you may be wanting to learn to hula hoop dance for some time, or some of you may be wanting to engage in an activity that is fulfilling and helps you lose weight and stay healthy. 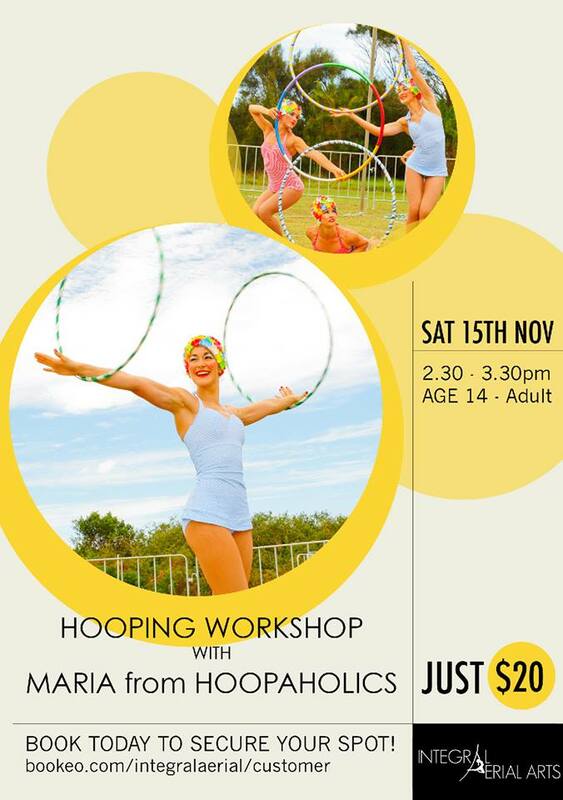 Learn to Hula Hoop Dance Complete Course $30 - Yours forever! Over 40 Classes giving you over 8hrs of complete easy to follow hula hooping classes for beginners – download or stream and learn at your own pace. I’m ready to learn to hula hoop and feel energized! I know that learning a new skill is challenging and takes time but I don’t want you losing any drive on what is the most crucial aspect of living a crazy fun and healthy life – your mind and body health. The first step to feeling great and happy with our health is gaining more energy and motivation, I believe that motivation is the key drive to achieving your goals and staying on the right track to productivity and well-being. So what are you waiting for? Lets get to it and start learning to use your dance hula hoop in super fun ways which will give you the balance, health and co-ordination that you never thought possible. My hula hoop dance classes for beginngers are perfect if you have a busy lifestyle (which most of us do) and want to learn to hula hoop at your own pace. 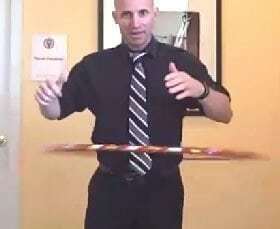 Your can mark off your hooping classes / lessons as you go so that you know exactly where you are up to. You also have the freedom of downloading them or streaming them from any device. Lets get motivated and start your journey in learning to hula hoop dance. When we learn to hula hoop, it opens up a world full of opportunities for new friendships in the hooping community as well as improving your energy levels, happiness and overall well-being. 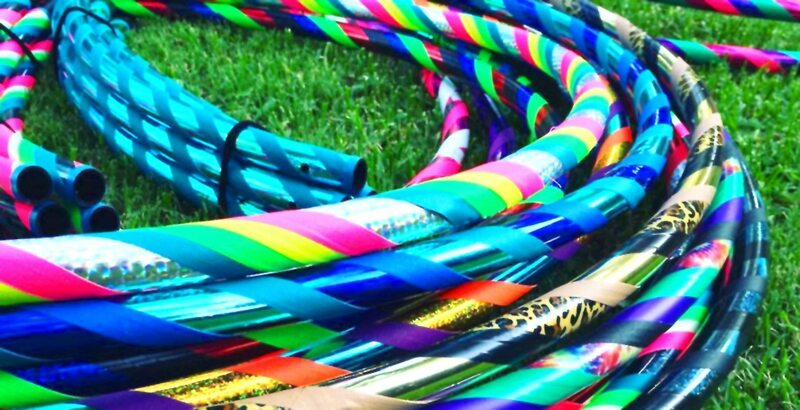 If you are an absolute beginner to hula hooping, it can be a little daunting and confusing when buying your first proper dance hoop. 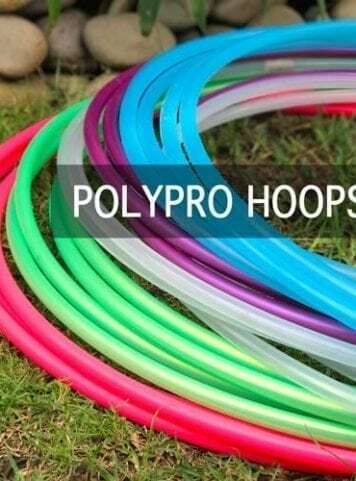 Don’t let that be a step back in your motivation, if you are unsure of what size hula hoop you will need, check out my video which explains all of the hoop sizes and what they are best suited for. 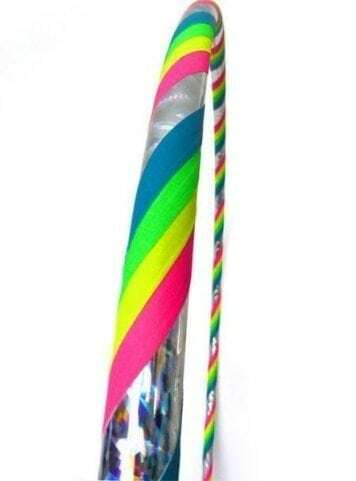 I can’t wait to see you get into the hoop and gain all of the confidence and joy that you’ll find in it! Pre hula hooping days, back in 2010 before settling down and having a family, I invested a lot of my time in hobbies and made sure that my spare time outside of work consisted of creative and fun activities. Not to mention now days I look back and realize just how much spare time I had compared to now raising a family, which gives me tremendous satisfaction and joy, however the days for taking up new hobbies or interests are gone for a few years. Having said that there is lots of fun in entertaining a toddler and engaging in what makes her giggle and getting to share in many fun kids activities. 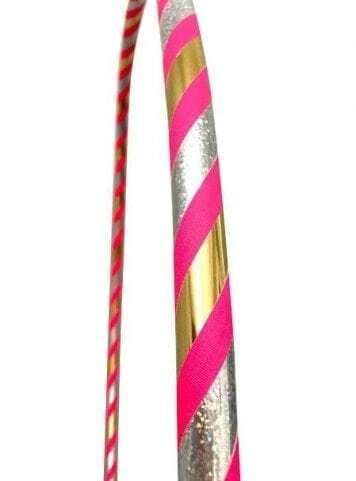 When it comes to planing a holiday or your travels, as a hula hooper it is essential that you get yourself a instant collapsible travel hula hoop which you can travel with your hoop comfortably and safely while flying. A six part collapsible travel hoop which is what we offer here on our site can be easily strapped to the side of your backpack or carry on luggage. I recommend that you check with the airline that you are travelling with to find what dimensions they allow on-board. These travel hula hoops are great because once collapsed they are small, and easy to manage as you travel, in addition you will not run the risk of being charged for over sized luggage. Our travel hula hoops which are made and designed here in Australia when collapsed are 50cm long by about 12cm in height which in most instances can fit into a carry on luggage bag which goes into the overhead compartments. I would also suggest that you keep them wrapped and protected, I usually use a towel or a tote bag which is more than sufficient. There are a few hula hoop exercise videos and hula hoop workouts out there on the web and I must say all of them are great in motivating me into picking up my hula hoop for a fun workout. 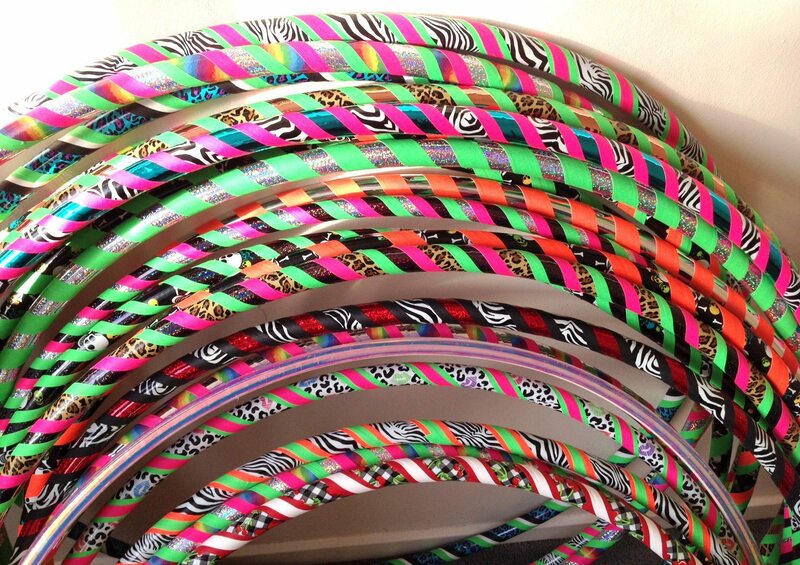 I have just stumbled upon one of Hoopnotica’s many Hula Hoop Workouts that will surely make you sweat! Dance and Fitness Hoops are big and can be quite awkward to carry around, transport and store. There are a few pointers to keep in mind for maintaining that nice circular shape of your hula hoops. I was thrilled to make these Samsung hula hoops for the launch of their new Galaxy S5 – the first smartphone with a heart rate monitor! The Launch Party was held at the Museum of Contemporary Art at the rocks in Sydney last night where my hoops made a ritzy appearance! In recent years hooping has become popularized as a fitness regimen alongside kickboxing, breakdancing and bellydancing. Hoop dance classes can now be found in gyms, and is often combined with Pilates or yoga disciplines, all of which build strength, balance, and flexibility.